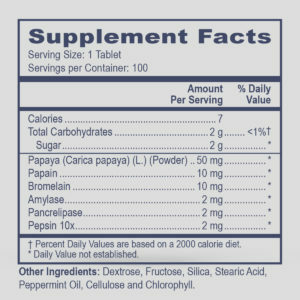 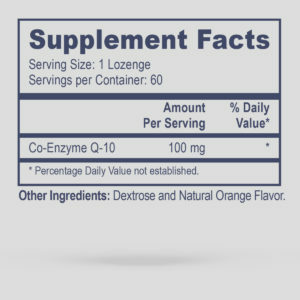 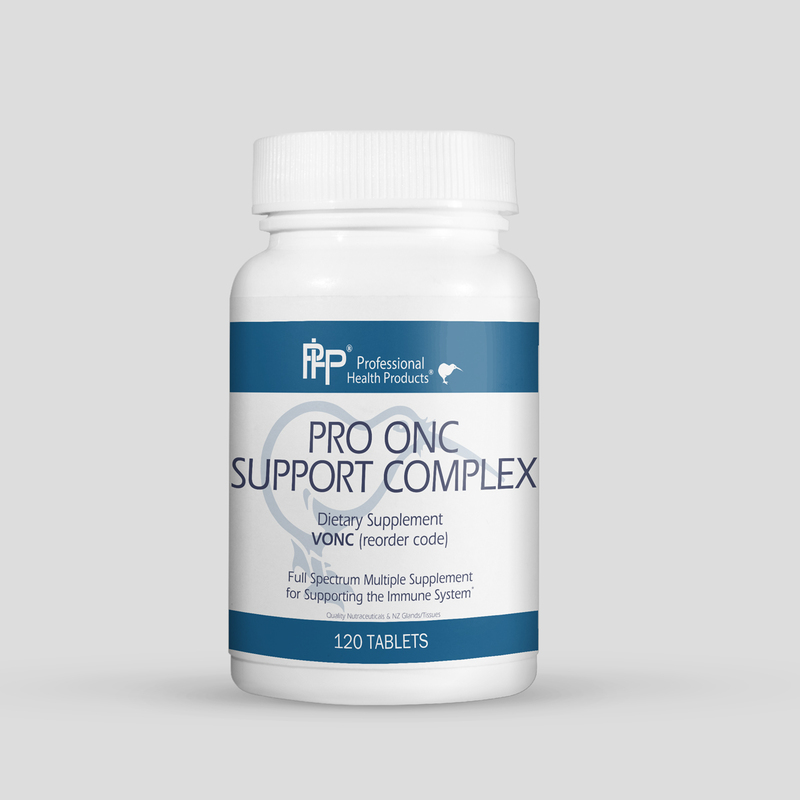 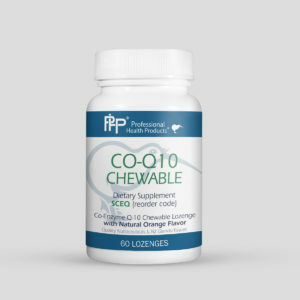 Pro ONC Support is a comprehensive formulation that supports overall immune health and metabolic function. 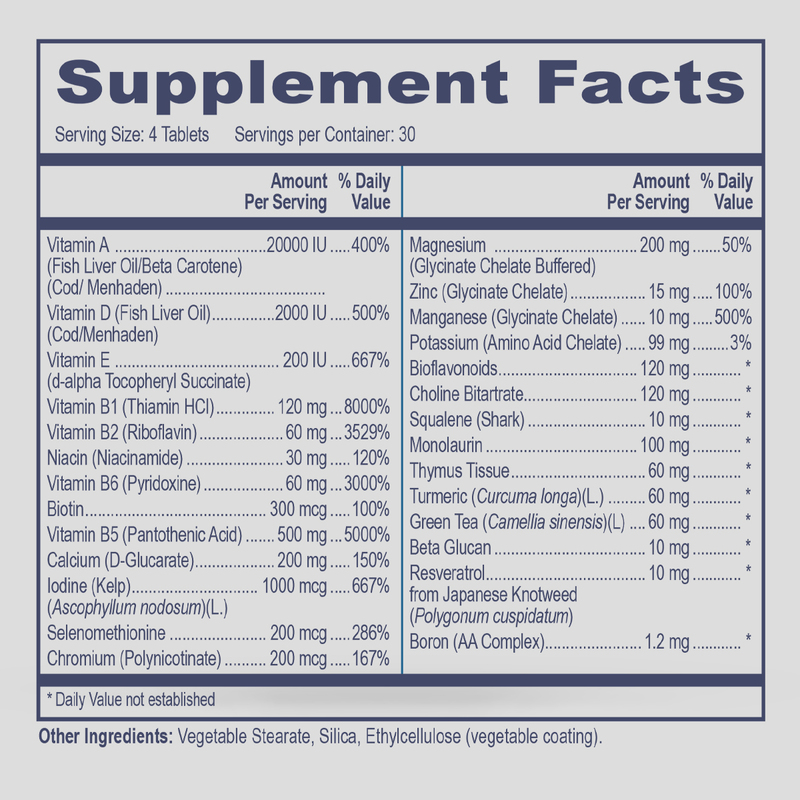 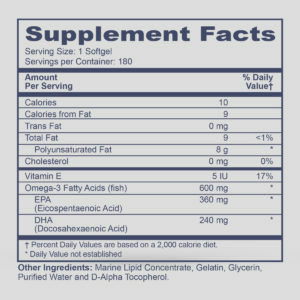 It contains fat- and water-soluble, highly bioavailable vitamins as well as Albion chelated minerals. Additional immune support is provided by thymus glandular tissue, beta glucan, and antioxidants from green tea extract, resveratrol, and bioflavinoids. 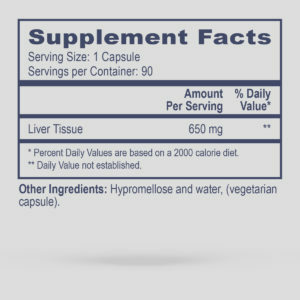 It can also be used as a daily multivitamin.